COLORADO SPRINGS — The Center for the Study of Government and the Individual at the University of Colorado Colorado Springs has received $1.49 million in grants to fund two new professorships, the creation of an undergraduate scholarship program, as well as educational and research support. The center received the grant funding from donors including local philanthropists Richard King Brown and Joe Woodford, as well as the Charles Koch Foundation and the El Pomar Foundation. 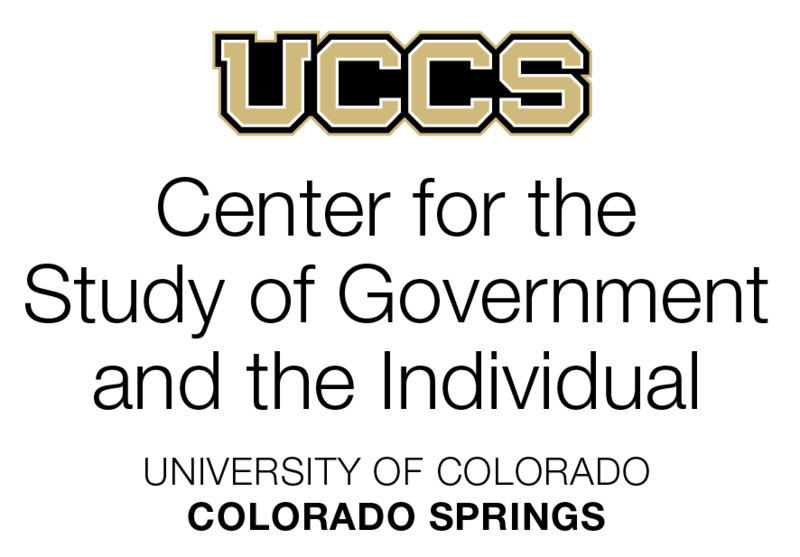 At UCCS, the Center for the Study of Government and the Individual is a freestanding center whose mission is to promote academic freedom and the exchange of ideas. With the grant funding, the center will hire two new positions, a professor of economics and a professor of political science. Additionally, the center has created a new scholars program, in which undergraduate students participate in a reading group to discuss selections from authors such as Karl Marx, Frederic Bastiat and Alexis de Tocqueville, as well as behavioral economics and the effects of political participation on citizens. So far, 11 UCCS students have received $1,000 scholarships each as part of the program.